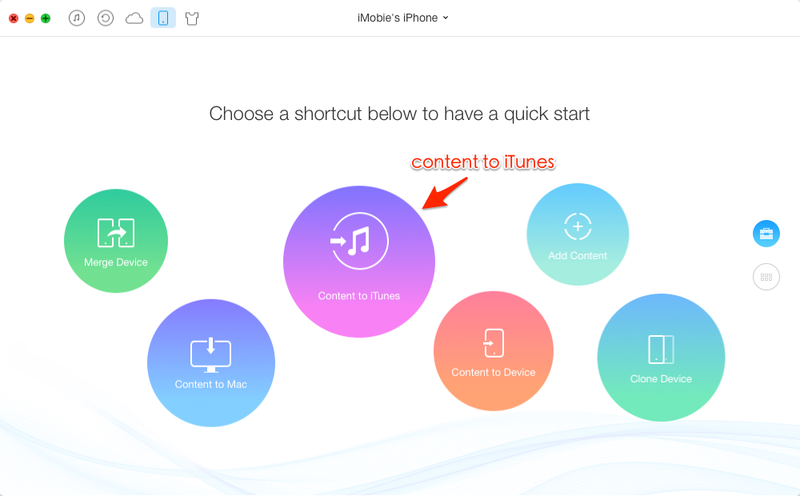 This post offers you one simple tool to 1 click recover your iTunes library from iPhone, iPad or iPod – sync all songs/playlists from iPhone to iTunes. Download AnyTrans to computer and 1-Click restore iTunes Library from your iPhone, iPad or iPod after reading this guide. One Apple user said, "My last laptop was stolen so I don’t have access to the original music. I also don’t have the original CDs anymore. This is ten years of music. So how can I recover my iTunes library to my new bought computer." It may take you a long time to make an amazing and huge iTunes library by importing songs from CDs and downloading music from iTunes store. But sometimes, you might lose all of them by accident after updating iTunes to a new version, computer crash or being stolen. So if you drop into the trouble just like the user above, how could you get them back? If you have backed up your iTunes Library to external drive or iCloud, you can easily restore them. But if you didn’t, it seems a little difficult for you to recover all of your media files. Because although you can re-download all purchased items from iTunes store to your computer, you can’t get back CDs’ songs or some other files you didn’t purchase from iTunes. Requirements: a computer, AnyTrans, your iOS device, one USB cable for your device. After downloading AnyTrans to computer, you can easily transfer iTunes library from Apple devices to your computer. Additionally, this tool will automatically delete duplicate items on your iOS devices in the process to rebuild your computer iTunes library. Now let’s follow the steps below to make it. Step 1. Install and run AnyTrans on your computer > connect your device to the computer by using USB cable > choose "Content to iTunes". Step 2. 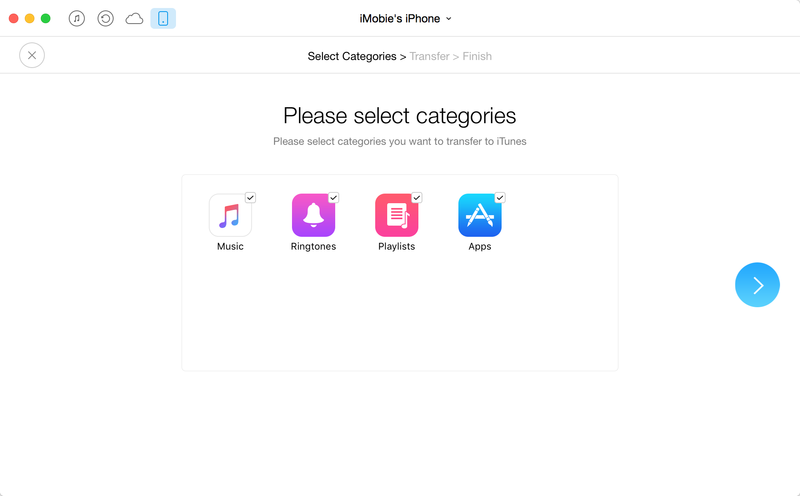 Select the items you want to transfer from Device to iTunes library, and click button to recover iTunes media library. Step 3. 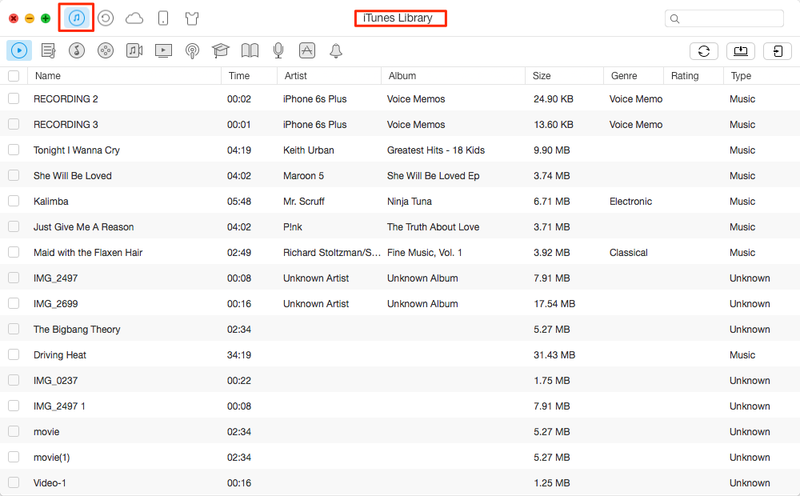 Check whether your iTunes library be recovered by clicking "iTunes library" column.